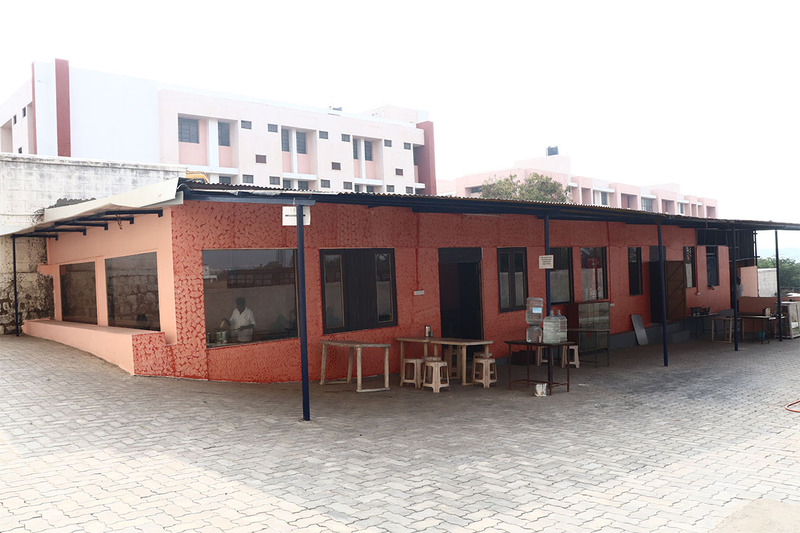 VLBJCAS boasts of an Indoor cafeteria spanning of 1385 sq.ft and Outdoor cafeteria spanning of 580 sq.ft surrounded by greeneries, with its own style, vibe and food selections. So the students are never too far away from a hot meal, refreshment or a quick snack. 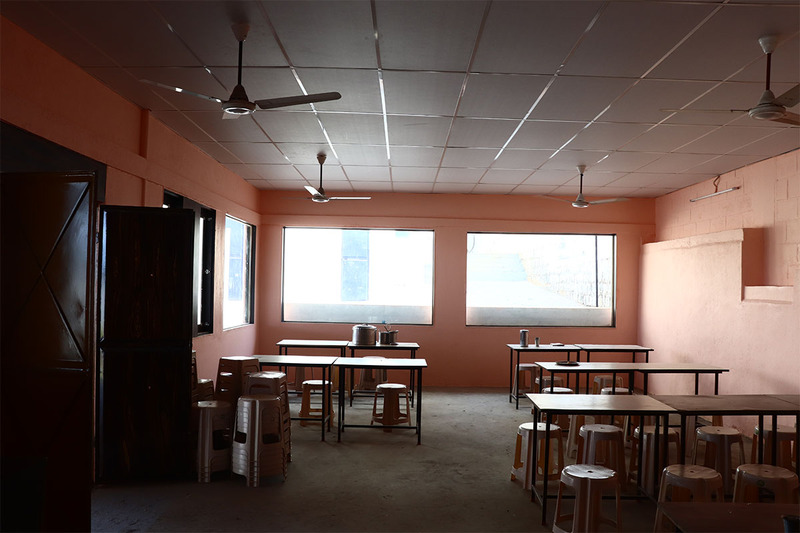 The Spacious VLBJCAS cafeteria is one place for students to break free from their regular routine and to enjoy a casual meal or a cup of coffee. Whatever the budget is, we've got you covered!